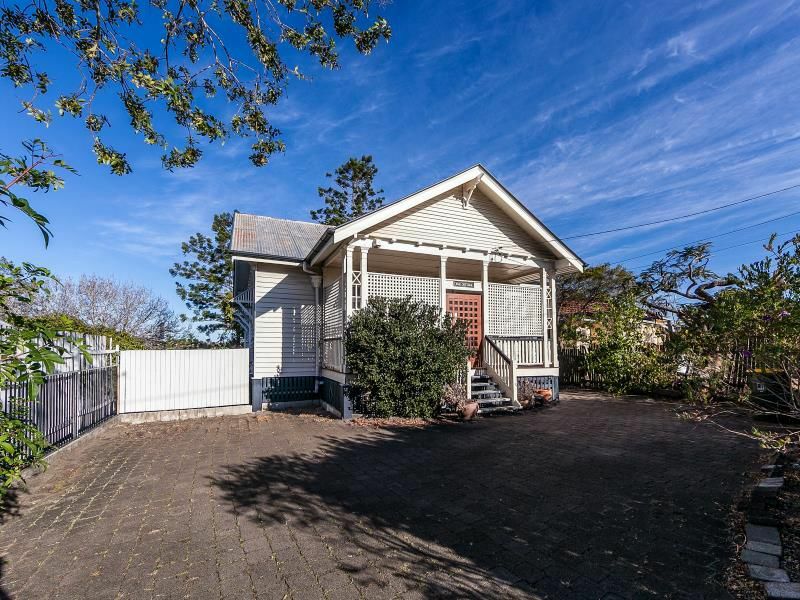 Renovated Character Queenslander with AC and Gas Cooking! This beautiful 2 level Queenslander in the heart of Ashgrove is full of character, boasting 3 large bedrooms, 2 modern bathrooms and a huge entertainers deck out the back, not to mention sitting in the middle of one of the most sought after suburbs in Brisbane. – 3 off street car spaces! Located in this sought after pocklet of Ashgrove, this house is in stones throw of all inner city amenities, giving you the perfect balance between suburbia and city life.